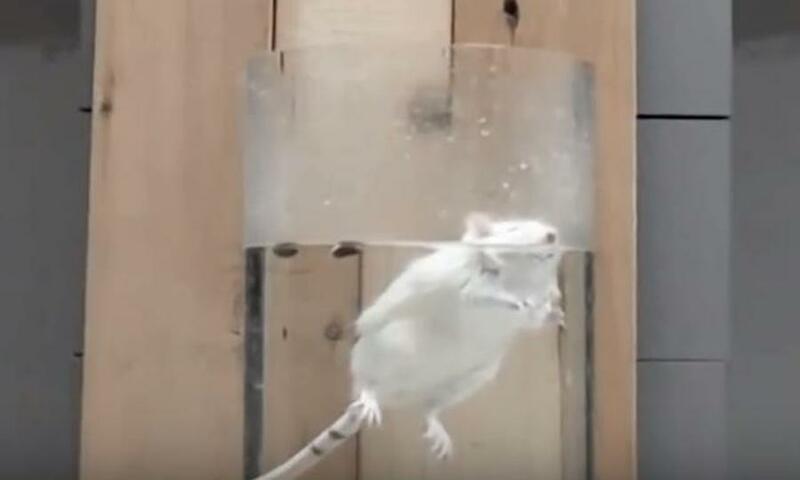 Given the animal suffering inherent in the "Forced Swim Test" (FST), its questionable scientific validity, and the fact that the majority of Americans object to the use of animals in experiments , Bristol-Myers Squibb should implement a policy that it will not fund, conduct, or commission the use of this test. In the FST, animals are dropped into a container of water. Terrified that they will drown, they swim frantically trying to find an escape. Eventually they become exhausted and stop struggling. It causes substantial distress and is not required by the government to be conducted. BMS-affiliated authors have described the FST as a model or test of depression . Our Company uses the FST to purportedly test the "antidepressant-like"  effects of compounds on the assumption that the sooner the animal stops swimming, the more depressed the animal is. However, there is evidence that floating is an adaptive behavior that saves energy and benefits survival , not a sign of depression. The FST's ability to accurately predict human antidepressants is further undermined by the fact that it yields positive results for compounds that are not prescribed as human antidepressants, like caffeine , and negative results for compounds that are . Therefore, useful antidepressant compounds may be abandoned if they do not produce desired results in the FST. Indeed, the applicability of the FST to human depression has been substantially refuted by experts . According to our Company's records, none of the compounds tested by BMS since 2008 using the FST are currently approved to treat human depression, which means that the test did not lead to marketing these compounds as new medications. We need to develop new therapeutics to treat human depression, but experts cite the use of such animal experiments as a major reason for lack of progress in generating effective treatments . 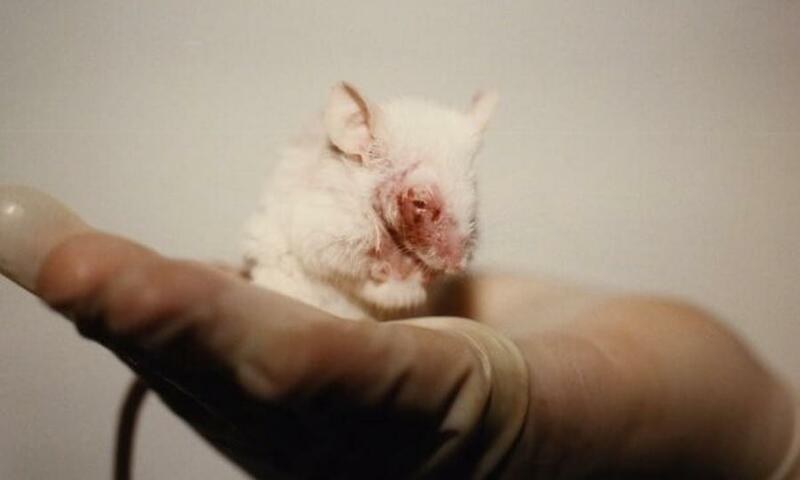 Given the suffering and distress the FST causes to animals and the failure of test data to produce human-relevant results, our Company should include an assurance in its bioethics policy statement  that it will no longer fund, conduct, or commission use of the forced swim test.